30/30 For the final live programme of the series there will be an update from the BTO on the location of the five tagged cuckoos in the forests of Central Africa. Also on the move but on a much shorter journey are shags. Bob Swann reports from his well-monitored seabird cliffs at North Sutor in Scotland where he has been checking the ring numbers of the shags. Peter Burgess from the Devon Wildlife Trust takes Chris Sperring on an end of year update on the beavers who are being used to manage rare culm grassland. Mark Brazil reports on the conservation of the rare Lear's Macaw. 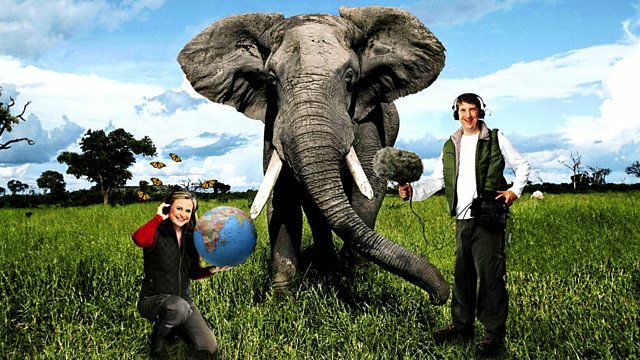 Keep an ear out for the Saving Species special debate on "Sustaining Life" pre-recorded for broadcast on Friday 23rd December at 8pm.